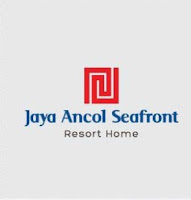 LAUNCH JAYA ANCOL SEAFRONT TAHAP 2 !!! 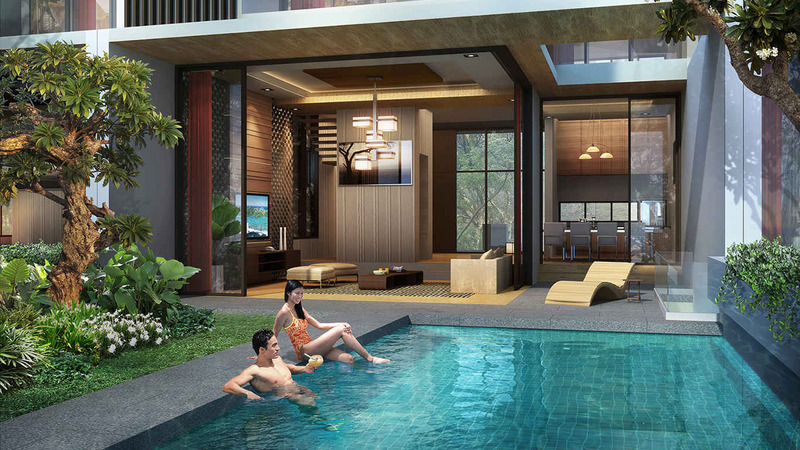 Enjoy the convenience of living in exclusive sphere and premium area consisting of condominiums and landed houses with modern architectural concepts of tropical resorts combined with simplicity at the Jaya Ancol Seafront - a modern green oasis in a beautiful environment . 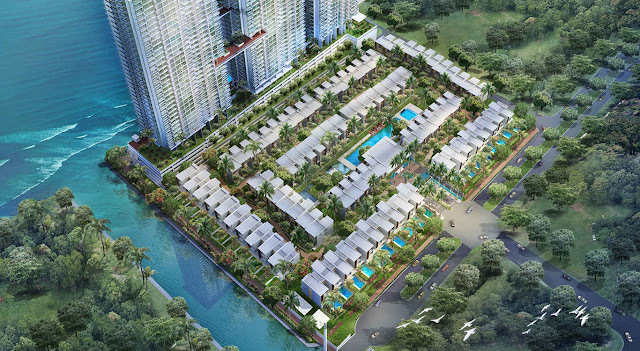 It is a place to releaseall the fatigue related to a modern hectic life style . 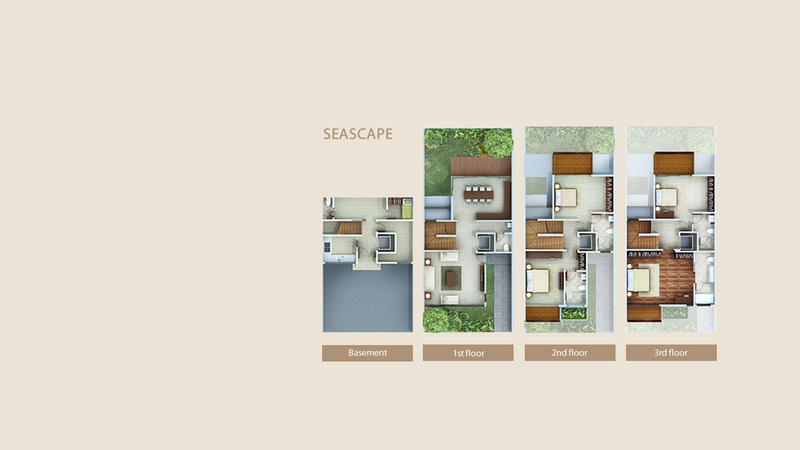 Strategically located near the sea with an exotic design that seems to embrace life itself . 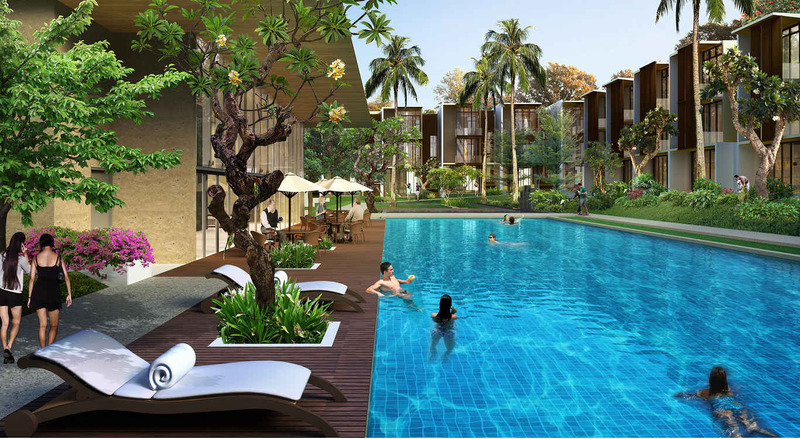 You will feel fresh and pampred by the sheer beauty of the lush green garden atmosphere with its stunning sunrise or sunset horizon , all perfectly combined to refresh yet bring a feeling of serenity . 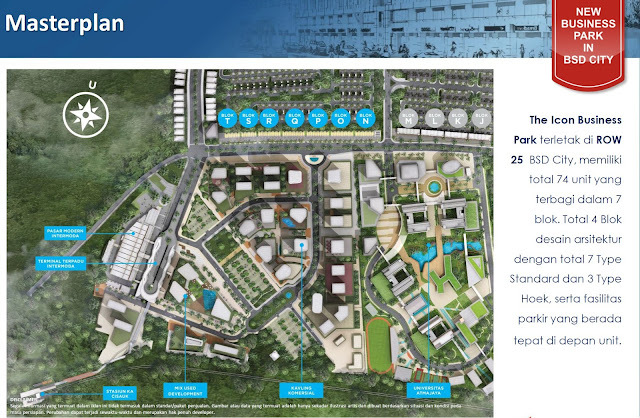 Developed in 2.6 ha area in Ancol area conveniently located close to business area , it can be accessed via the exit Toll Ancol Barat and Ancol Timur , Kemayoran , Sunter , and Gunung Sahari Raya Street . 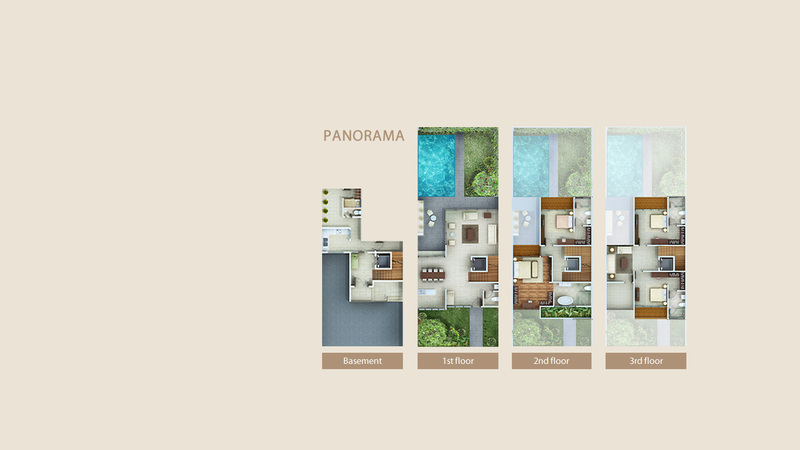 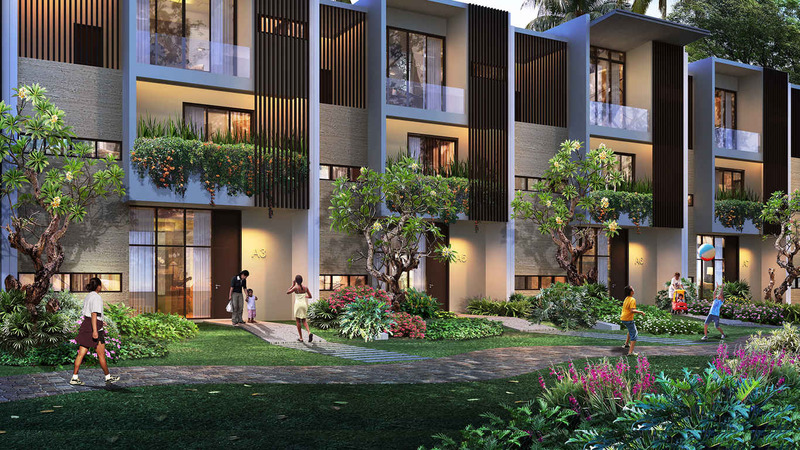 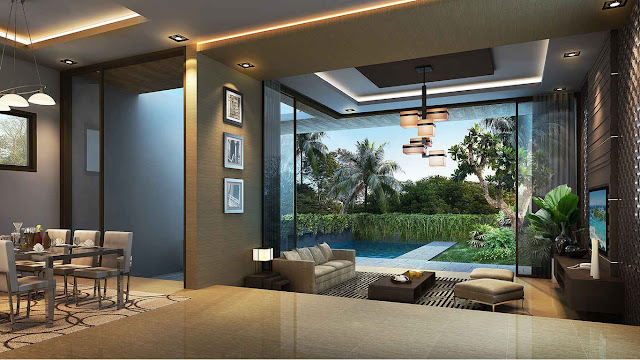 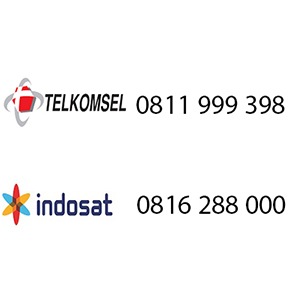 These superb residences are situated among the prestigious : Mitra Kemayoran Hospital , Gandhi Memorial International School , Jubile School , Mangga Dua Mall , Ancol Beach City , and other notable facilities .